Provide comfort for the family of Lavona Neitzel with a meaningful gesture of sympathy. 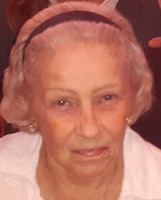 Lavona Lou (Durnal) Neitzel, 83, of Mooresville, passed away January 16, 2019. She was born to John and Eva (Hamblin) Durnal on March 28, 1935 in Martinsville. She married Frederick W. Neitzel on November 14, 1952. Lavona is survived by her husband of 66 years, Frederick W. Neitzel; twin daughters, Linda Frantz and Carin Neitzel; a son, Jeffrey Neitzel; and a grandson Haskell Thompson IV. She is preceded in death by her parents; a brother, Max Durnal; and a sister, Loretta Roe. She was a member of Hazelwood Christian Church. Lavona retired in October 1994 from Indiana Information Control (IIC). Later she worked at Dickinson Office Supply, Mooresville until retiring again about 2008. She was described as a wonderful wife, mother and homemaker. She lived in Mooresville for the past 44 years. Family and friends may show their love and support from 4-8 p.m. on Monday, January 21st and 10-11 a.m. on Tuesday, January 22nd at Jones Family Mortuary in Mooresville. Pastor Gary Cornwell will officiate Lavona's celebration of life service at 11 a.m. on Tuesday, January 22nd at the funeral home. Lavona will be laid to rest at Mooresville Cemetery. Please consider donating in Lavona's memory to: Alzheimers Association, 50 E. 91st St., Suite 100, Indianapolis, IN 46209-4830 or www.act.alz.org. To send flowers in memory of Lavona Lou Neitzel (Durnal), please visit our Heartfelt Sympathies Store. Donations are being accepted for: ALZHEIMERS DISEASE AND RELATED DISORDERS ASSOCIATION (GREATER INDIANA CHAPTER). We encourage you to share your most beloved memories of Lavona here, so that the family and other loved ones can always see it. You can upload cherished photographs, or share your favorite stories, and can even comment on those shared by others. 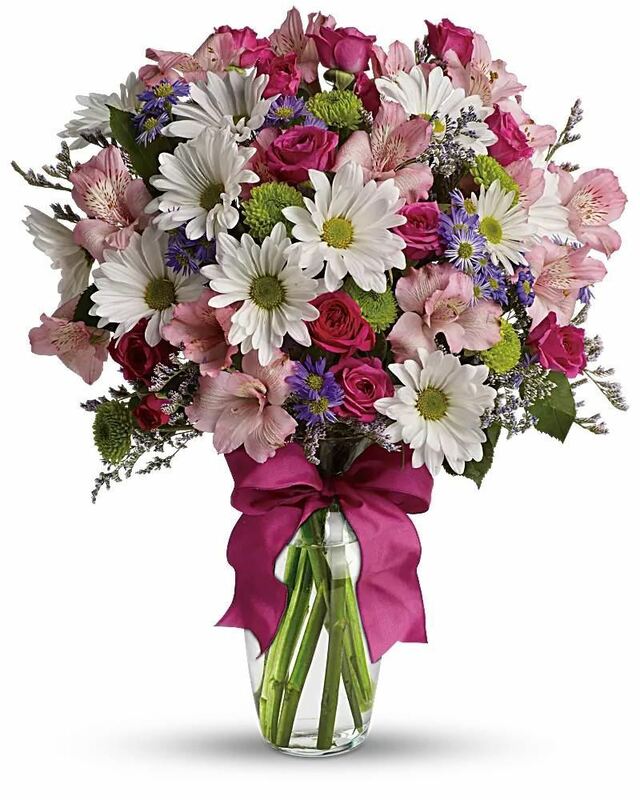 Angie Middleton Plummer and Tammy Middleton Simcox and BHSU School of Education have sent flowers to the family of Lavona Lou Neitzel (Durnal). Angie Middleton Plummer and Tammy Middleton Simcox purchased flowers for the family of Lavona Neitzel. Our thoughts and prayers are with all of the Neitzel family. I have many memories from my childhood spending time with the family going to state parks for picnics, visits to you home and later in life meeting to go to dinner. Lots of great memories spent with Lavona and family. My God help all of you through this difficult time. BHSU School of Education purchased the Sweet Tranquility Basket for the family of Lavona Neitzel.